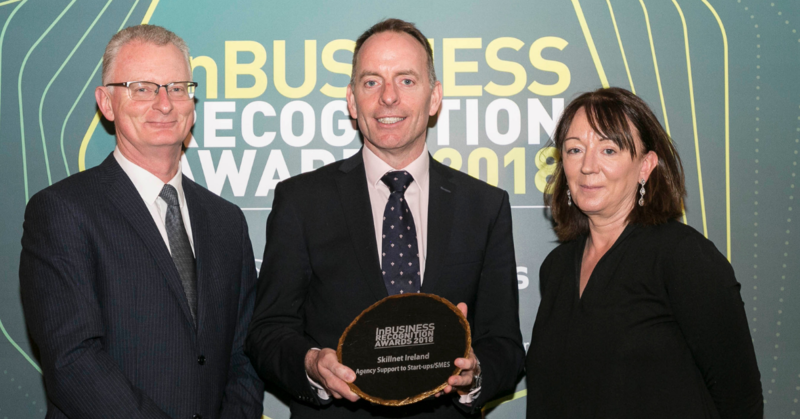 Skillnet Ireland has been awarded Best Agency Support to Start-ups and SMEs at the InBusiness Recognition Awards 2018. 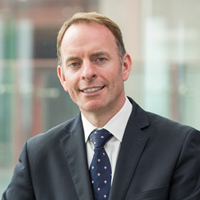 Hosted by Vincent Wall, the Awards took place at The Westin Dublin today, Tuesday 4 December. 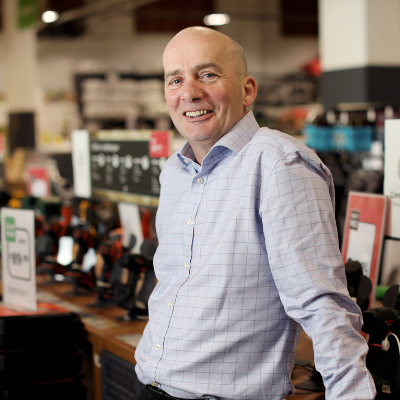 The InBusiness Recognition Awards aim to honour and celebrate success, achievement and ambition within Irish business and to acknowledge the contributions of individuals to grow business in this country. Congratulations to all 20 award winners of the InBusiness Recognition Awards 2018. 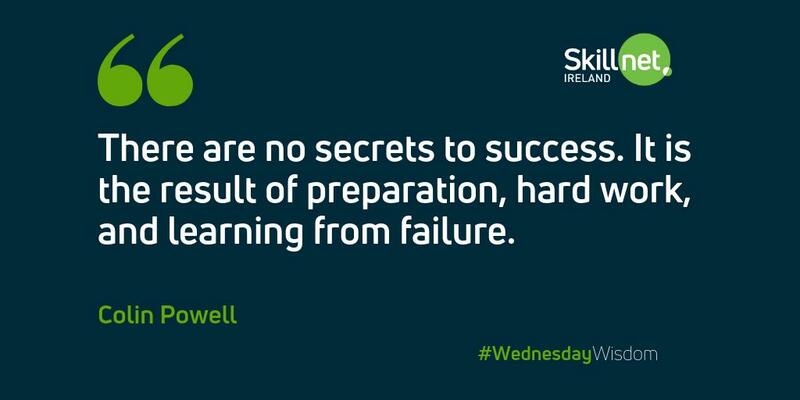 “Skillnet Ireland have deep roots with enterprise in Ireland working with over 50 industry partners, including several Chambers nationwide. 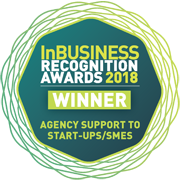 We place a high value on our relationship with Chambers Ireland and being recognised for ‘Best Agency Support to Start-ups/SMEs’ at the InBusiness Recognition Awards is a great honour for us. 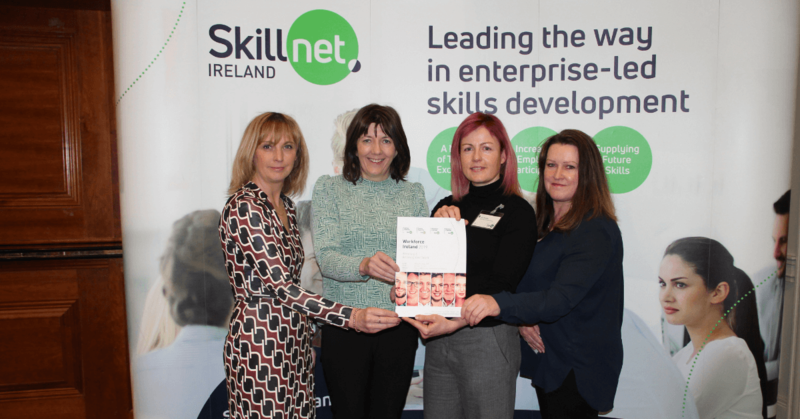 Skillnet Ireland supports over 15,000 companies nationwide and provides a wide range of valuable learning experiences to almost 50,000 trainees via our 65+ Skillnet Learning Networks. Visit our networks page on our website to find out how your company can benefit from being part of a Skillnet Network.